When selecting your computer and its components usually pay attention to the following features: power graphics card, RAM and hard drive, and also the frequency of the processor. The latter is one of the key parameters from which depends the entire computer. The CPU (Central processing unit or CPU) is an electronic unit or chip which executes machine instructions (codes) is the main part of the computer hardware or programmable logic controller. Sometimes it is also called the processor or microprocessor. One of its main characteristics is the clock frequency. It depends on the speed and time of Response of the device. Accordingly, the larger the value of frequency (from 900 to 3800 MHz), the faster the whole computer. Clock frequency represents the number of cycles (operations) that can perform in a second processor. It is proportional to the frequency of the bus. As a rule, the value of the clock frequency of the processor depends directly on its performance. But this statement is appropriate only for models in one line, because the performance of CPU is influenced also by other parameters such as cache size second level, the frequency and availability of cache in the third level, special instructions and so on. The clock frequency can also be defined as the frequency of the clock synchronizing circuit. which are input to the system from outside in one second. This parameter characterizes the performance of the subsystem, that is, the total number of operations performed per second. Of course, this value depends on many things, as it directly affects the performance of your computer. But you need to understand what different processors have their own features, advantages and disadvantages at the same core frequency. 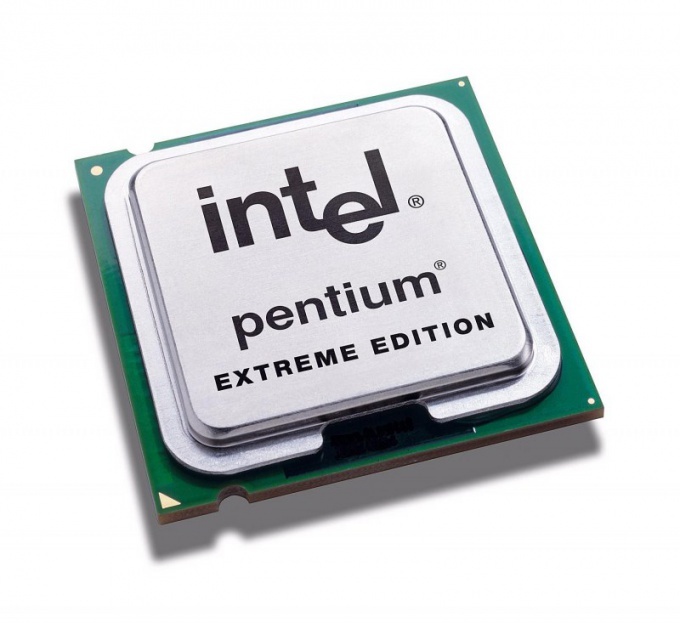 Moreover, interface units of the processor working with a clock frequency of the motherboard, and this value may be much lower than the frequency of the processor. Also stated the value of frequency is not always really reflect the true picture, because sometimes manufacturers specify a higher frequency, which belongs to the same processor.